A long forgotten piece of piano sheet music depicting the story of the battle of Trafalgar is on course for being replayed for the first time in 200 years, in a small town in Cambridgeshire. A man deeply affected by the deteroation of his music teacher to Motor Neurone Disease has just completed a ten hour digital piano playing marathon, to raise thousands of pounds for the MND charity. Musical movement at your fingertips. That’s how the company behind this revolutionary new concept describe it. 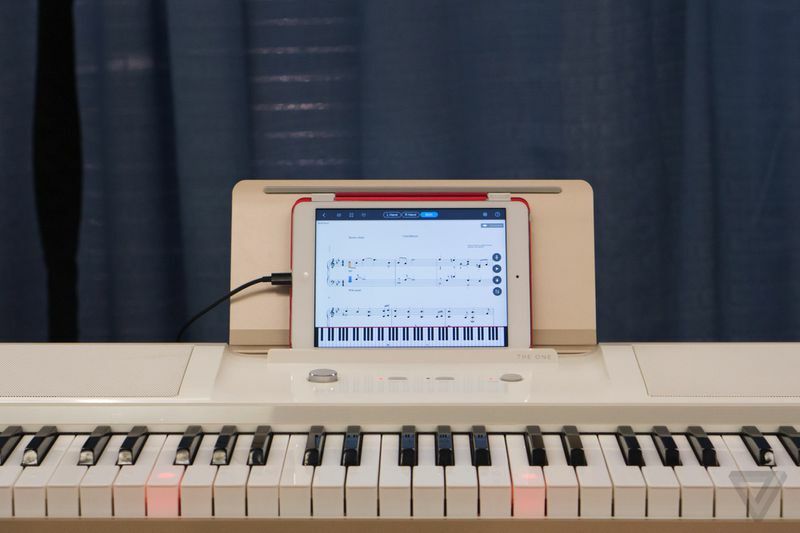 If you’ve ever wanted to learn the digital piano in a fun and new-age way, then look no further than Andante. Learn to play the keys by watching these dancing holograms quite literally walk across the keys. When you think of your average, run-of-the-mill digital piano, you think, of course, first and foremost of the keys. Those dazzling black and white ivories, tinkling away. However, the future is here, and it has different ideas. Meet the Seaboard Grand. 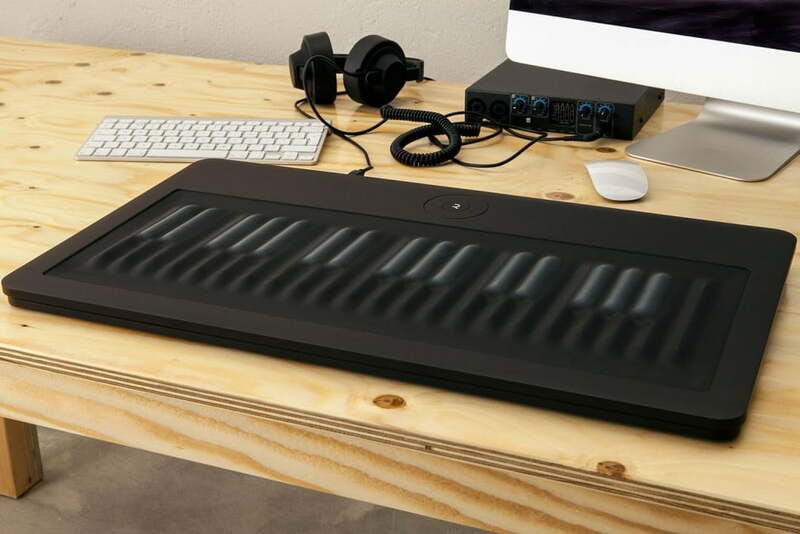 The futuristic keyless digital piano, that uses continuous touch ‘key-waves’. The fretless piano of the future. Is it a washboard? Is it a plane? No, it’s a digital piano.